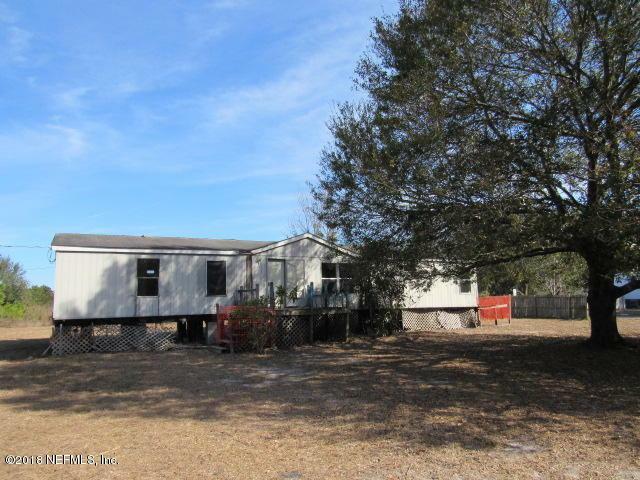 Great corner lot with 1.44 acres in Nassauville! 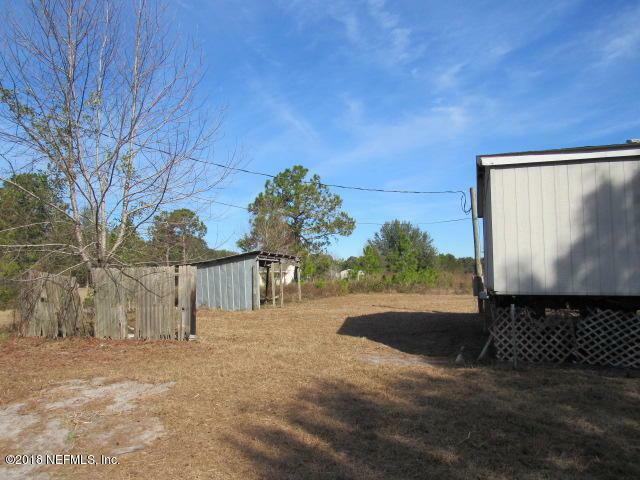 Come and see the opportunity for the nice lot tucked away in a quiet corner of Nassau county. 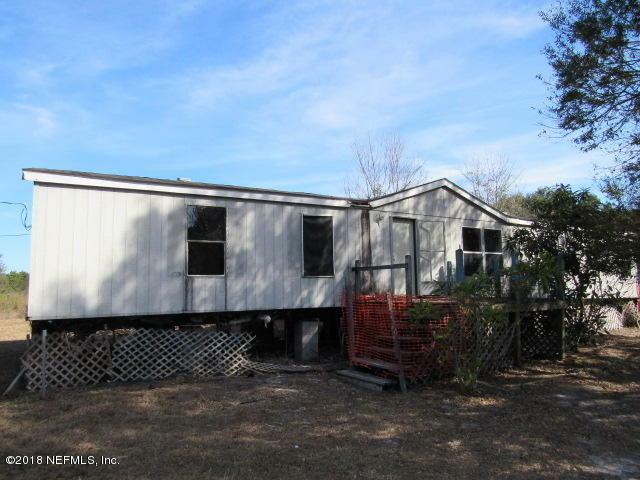 Features a mobile home on site, well, septic system and more. 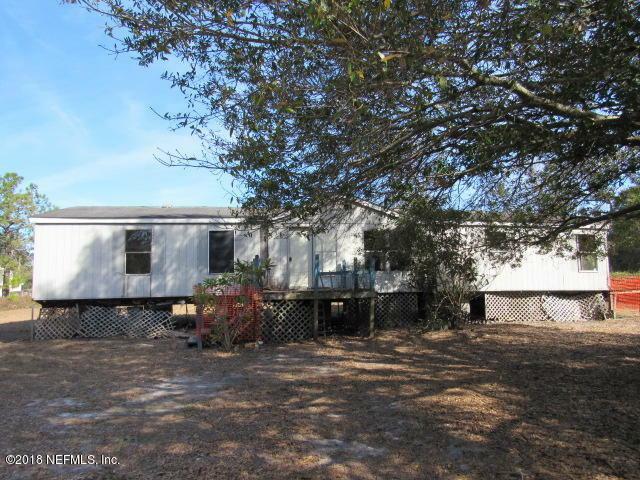 Located close to parks and public boating access. Take a look today! This is a Fannie Mae Homepath property.